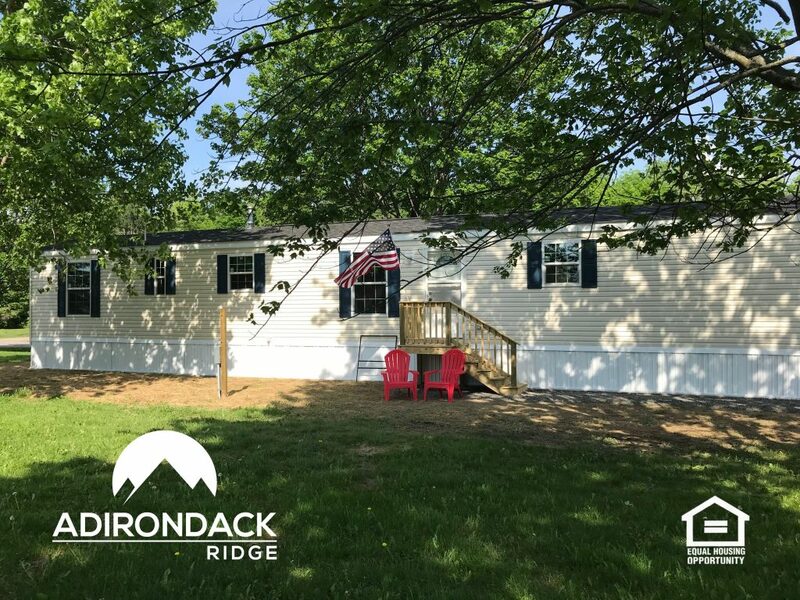 Pittsfield, MA — Teton Management Corp is pleased to announce the purchase of a 157-pad mobile home community in Utica, NY. Committed to enhancing this 212-acre community with cosmetic and infrastructure improvements, Teton has begun by renaming the community, Adirondack Ridge. “As we clean up and prepare for significant improvements to come once weather permits, we’ll be marketing the community to new residents,” states George C. Whaling, President & CEO of Teton Management Corp. “We believe this name more accurately reflects the majestic mountain views and beautiful setting and will enhance our marketing efforts going forward as we begin rebranding the property.” Going forward this property will be positioned as an all-ages, family-friendly community. This is the 8th community acquired by Teton since May 2017 and fits perfectly into its strategy of acquiring communities with great potential, yet have been undermanaged and are in need of infrastructure improvements.